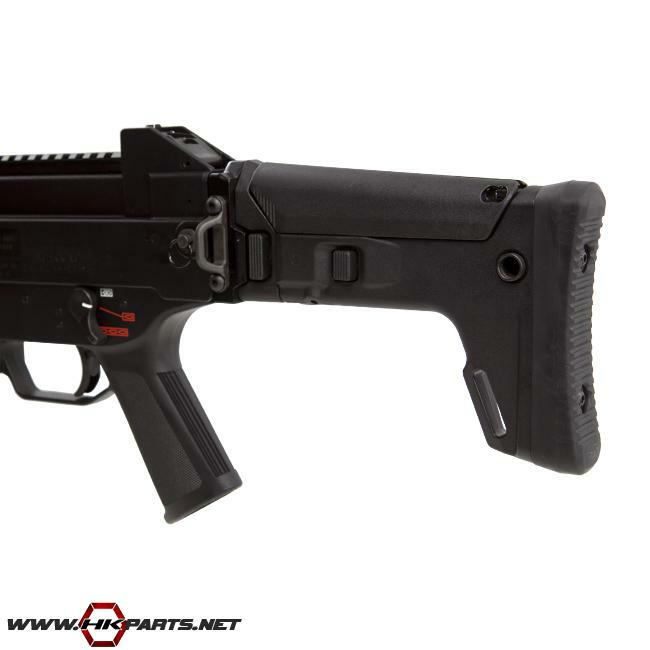 Be sure to look at our offerings of HK USC, UMP stocks available on our website. There are 3 different stocks available, including the new USC conversion ACR stock upgrade that allows you to add the widely popular Remington ACR folding, adjustable stock to your USC-UMP conversion. We also have offer a HK USC .45 buttstock used complete stock with a buffer, however, we only have ONE LEFT -- hurry and grab it before it's gone!